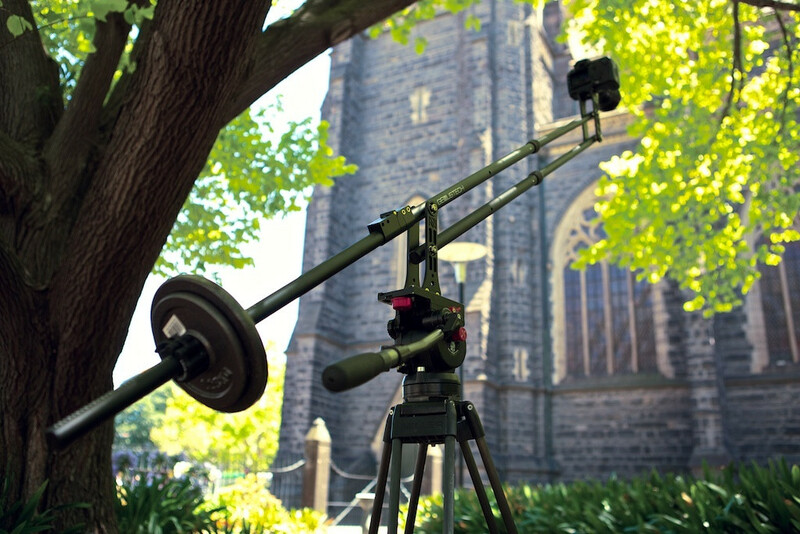 Today we look at the outrageously handy Genus Mini Jib. I have owned this jib for about a year and think it is perfect for most shooters. Available on B&H and sometimes the Genus website.